Measurable Data Token (MDT) is a cryptocurrency token and operates on the Ethereum platform. 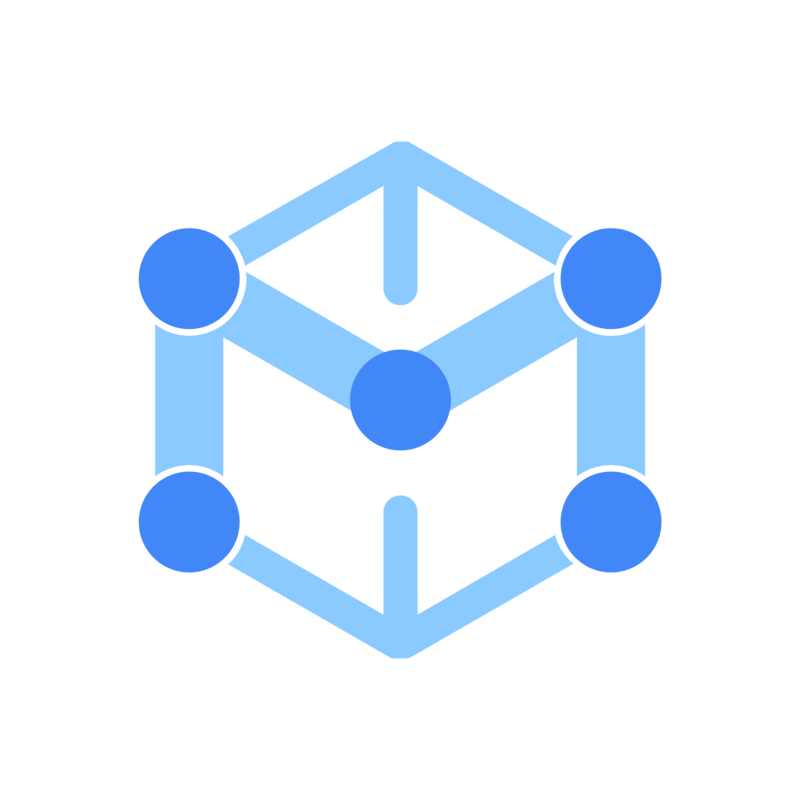 Measurable Data Token has a current supply of 1,000,000,000 MDT with 522,684,069 MDT in circulation. The last known price of Measurable Data Token is 0.010363 USD and is up 1.40% over the last 24 hours. It is currently trading on 11 active market(s) with 941,380 USD traded over the last 24 hours. More information can be found at https://www.mdt.co/.